November | 2013 | Another Beautiful Day in Paradise! We had a fun time last weekend. My sister, Maggie and her next door neighbors, Mac and Candy drove down from Greenville, S.C. for a “history weekend.” Maggie’s husband has taken a new job in New England, so he was out of the picture for this trip. My sister is very lucky that she has just great friends living right next door to her. Over the years, we have gotten to know Mac and Cindy fairly well. At one point a few years ago, Mac and I were comparing notes and we discovered we had very similar interests in Civil War and World War II history. Cindy joined my friends and me on our tour of the Louvre during our first trip to Paris in March 2012. And the whole gang of us piled into the car for a history trip to Gettysburg in 2010. We have been talking about doing a “history weekend” here in Savannah for several years. I’m glad we were able to finally pull it off. We started with a tour of the National Museum of the Eighth Air Force. This is a cool museum with a focus on the WWII air war over Europe. 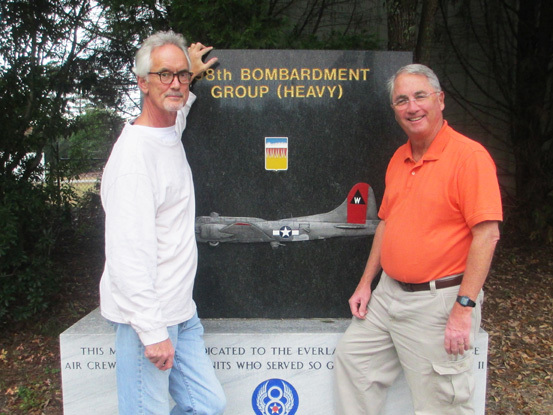 Mac and me at the 8th Air Force Museum. 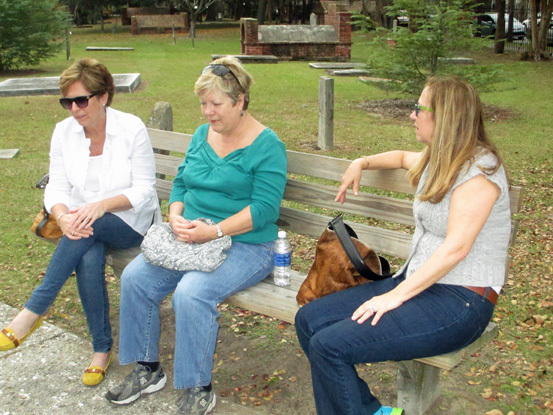 On Saturday, we did a walking tour of downtown Savannah. I played tour guide, and although I’m not as professional as the experts, everyone seemed to enjoy it. Maggie, Mrs. P and Cindy waiting for the guys to get back to them. 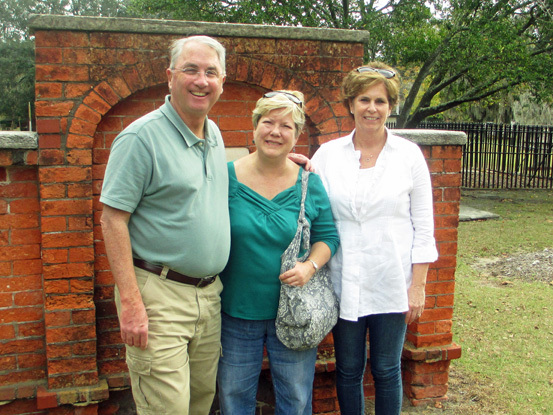 Myself, Mrs. Poolman and sister Maggie at Colonial Cemetary. After a seafood lunch at Tubby’s on River Street, we dropped Mrs. P and Maggie off at our house. 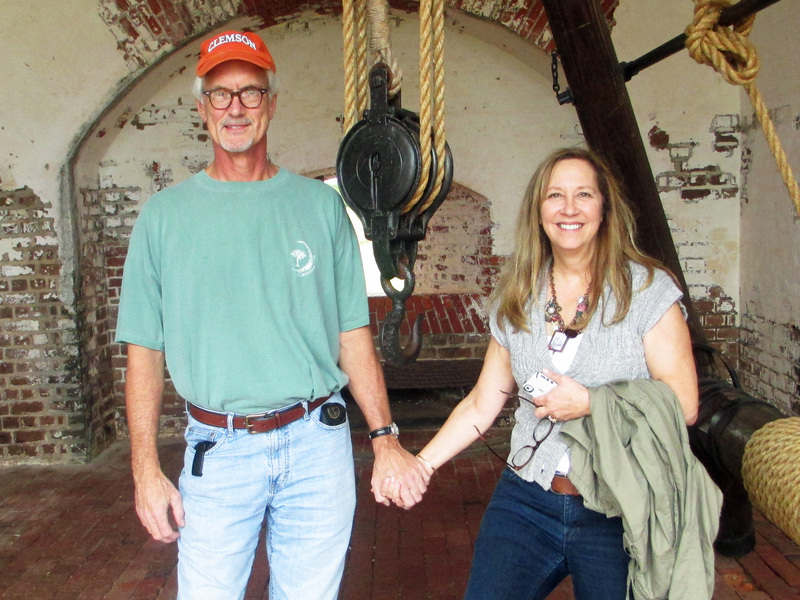 Mac, Cindy and I headed out towards the beach and Fort Pulaski. The fort is run by the National Park Service. They do a great job. We stayed only a fairly short time, since it was late and the weather was starting to look ugly, but it seemed like our guests really enjoyed it. We finished the weekend off with a low country boil at our house. I think everyone had a good time. If they did not, they sure faked it well. We need to start planning our next “history weekend.” Charleston, anyone? I saw on Facebook today that one of my good friends finally broke down and got hearing aids. 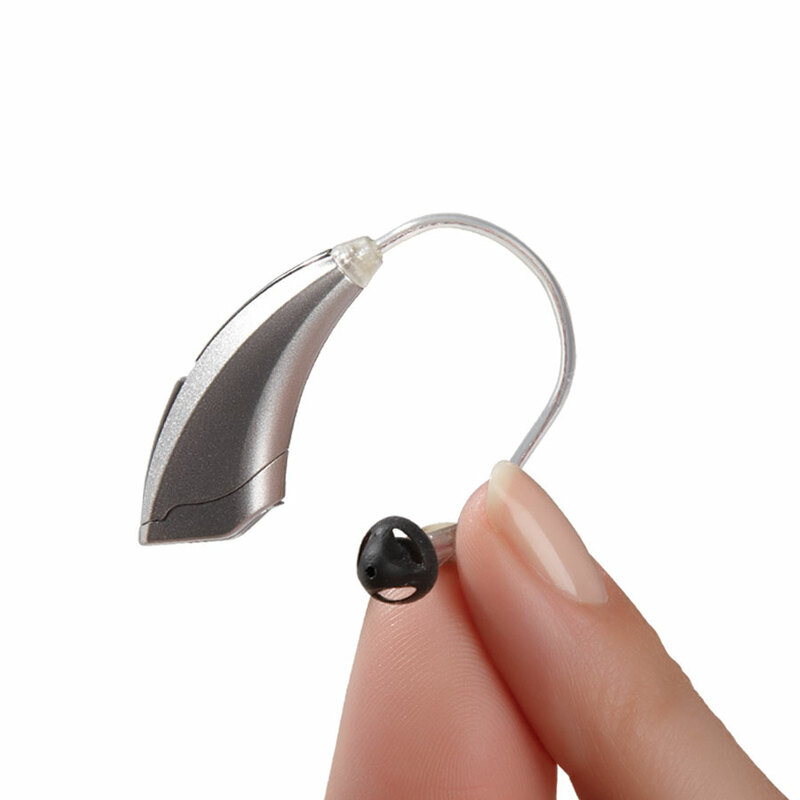 I have used hearing aids myself since roughly 1990. I am on my fourth pair at this point. It is ironic that Len joined the hearing aid club, because he was with me and witnessed one of the more amusing incidents in my hearing aid experience. Sometime in the early 2000s, I upgraded to the third of my eventual four sets of hearing aids. Unlike my previous two sets, this pair had a warning tone that would go off when the battery was almost dead. My hearing aid specialist had warned me of this. I noted it and then didn’t think about it again…for about a week. I was sitting in a Mexican restaurant having lunch with Len when my first set of hearing aid batteries started to die. The warning sounded exactly like the beep a commercial truck sounds when it goes into reverse. Of course, the wearer can hear it, but no one else can. When the “beep” went off, I immediately started looking around for the garbage truck that was about to run me down. No surprise – no truck in the restaurant. I didn’t say anything, but Len was looking at me like I had just had a stroke. We went back to eating, when the “beep” sounded again. I asked Len if he had heard it. Of course, he hadn’t and was beginning to think I really had lost my mind. A moment later, one of my hearing aids shut down as the battery died. I finally put two and two together and realized the source of the beeping that apparently only I could hear. So now it’s Len’s turn to learn the ins and outs of hearing aids. Just watch out for those garbage trucks, Len!